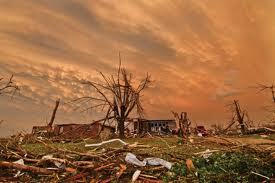 Determining the most destructive weather-related disasters in history is deceptively hard. You can count lives lost, but that skews heavily toward the late 19th and early 20th centuries when urban populations grew much faster than the ability for populations to be warned or evacuated. You can count property damage, but that skews to the last 50 years when expensive, extensive and aging infrastructure has collapsed like sand castles. Do you include events like famines, which by definition involve short-sighted, grotesque or just plain murderous government decisions? Whole civilizations have again and again obliterated themselves this way. But determine we must, so here’s my list of 10, with caveats. I’m not counting famines, given the bloody thumbs resting on the scale of horror. And I’m counting the only factors that will always matter — lives lost. In all cases, death tolls are estimates. In lands so close to sea level, the misery and death of a cyclone can go on for weeks. Many shelters built after the 1970 Bhola cyclone (see No. 5) sat all but empty as this particularly fast storm ran ashore. 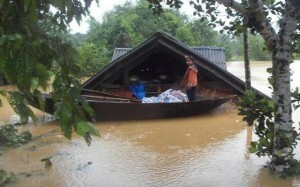 Residents either forgot where the shelters were, forgot how powerful major cyclones can be or both. The result was massive drownings. 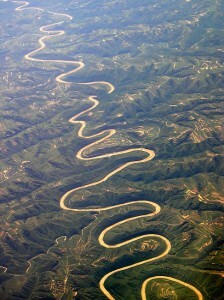 The Yangtze is one of China’s storied rivers (the other being the Yellow, which we’ll hear about in a minute). 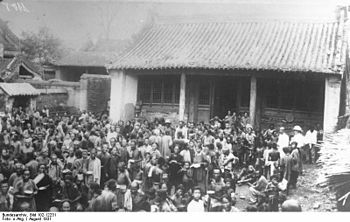 The 1930s were a particularly deadly period for the Yangtze, with catastrophic floods in 1931 and 1935. The latter disaster was akin to removing the population of a major U.S. suburb from the planet. Nina was one of the first modern monsters to attack Asia. It would have killed tens of thousands all by itself, but it was able to destroy the Banqiao Dam thereby setting in motion a regional game of death-dominoes. Dam after dam fell, each loosing another wall of racing water. 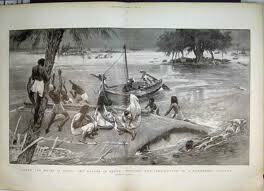 A scene that would have looked all to familiar, even back in 1881. Just as the U.S. has its Tornado Alley, Southeast Asia has a cyclone corridor, which runs right over Haiphong. Even major floods are as much a part of India's culture as henna art. The harbor city of Coringa was so devastated by this cyclone’s 40-foot storm surge that it was never completely rebuilt. Fully 20,000 boats were destroyed, and with them, the livelihoods of hundreds of thousands. It’s not like this tragedy was unheralded. 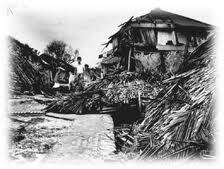 Just 50 years earlier, another cyclone took 20,000 lives in the same region. The stakes for low-lying Southeast Asia got higher with Bhola. Some areas of East Pakistan saw mortality rates of almost 50% in the wake of this storm. The mean death rate throughout the impacted region neared one in five. Out at sea, a 5,500-ton freighter was sunk by the storm, now estimated to have been the equivalent of a category-3 hurricane. The Yellow begins innocently enough, but can be a raging tyrant as it moves. The Yellow, or Hwang He, River could only be a disaster waiting to happen. 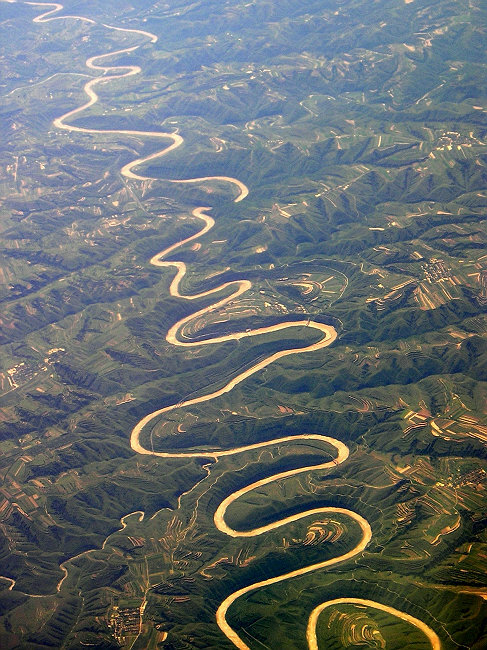 One of the world’s longest rivers, it empties a vast portion of China’s watershed area. 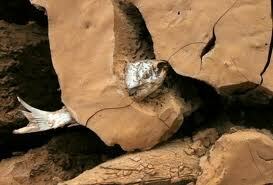 And it carries a particular sediment, which is yellow, that can make up to 60% of the river’s entire volume. As the river slows crossing vast plains, the silt settles, broadening the river. When ice dams in Mongolia break loose in the spring, the stage is set for massive flooding. 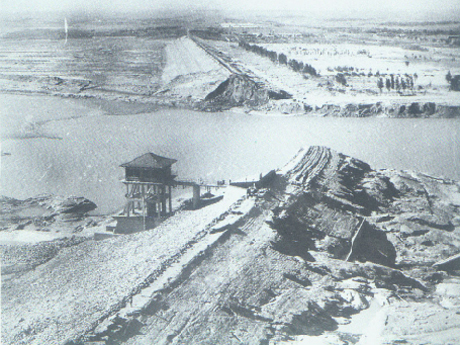 The 1887 flood was one of China’s worst, and that’s saying a lot for a flood-prone nation. The water-weary Chinese likely didn't know if they were coming or going in 1931. This wasn’t really one flood. There wasn’t even one cause. A two- or three-year drought ended in 1930 with mountainous snows which, of course, melted. Then seven cyclones raked the region. The Yellow became less of a river than an aorta, pulsing with flood water for a year. Droughts often are lumped in with famines, but not this one. The nationalist Chinese government was apparently too busy ousting the brutal, invading Japanese army to tinker with agriculture. A severe drought brought much of the nation’s interior to its knees before wiping out a population greater than modern-day Chicago. Did El Nino give the Great Flu Pandemic a boost? This is a shocker. 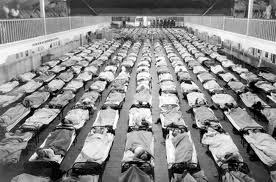 New research indicates that along with troop movements during World War I, the peculiar Pacific weather pattern known as El Nino could have played a significant role in the Great Flu Pandemic. Scientists say that El Nino was abnormally strong as the pandemic grew, and they don’t think it was a coincidence. El Nino altered weather patterns over the U.S., now believed to have been that flu’s incubator, creating good conditions for transmission. It also caused a historically severe drought in India, weakening that population’s collective immunity to disease. This page took 0.104 seconds of computer labor to produce.